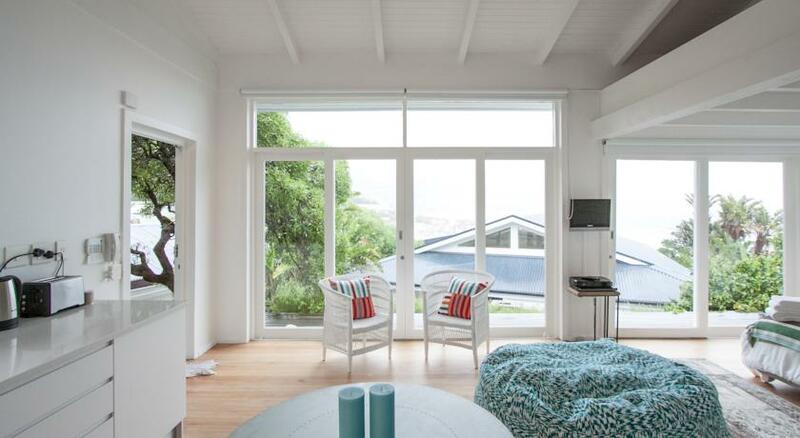 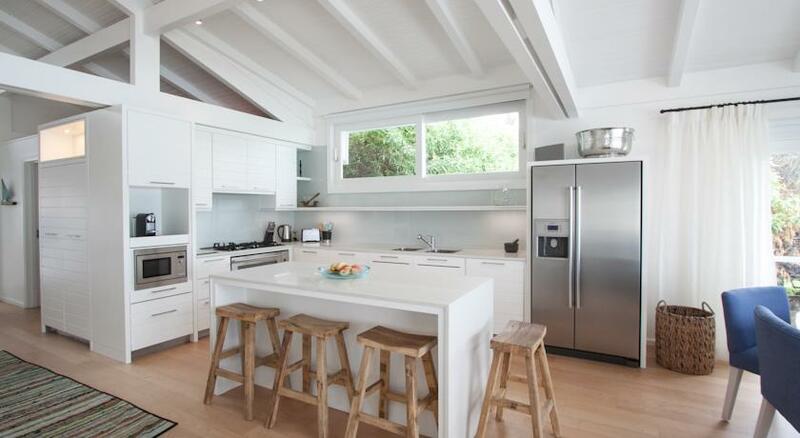 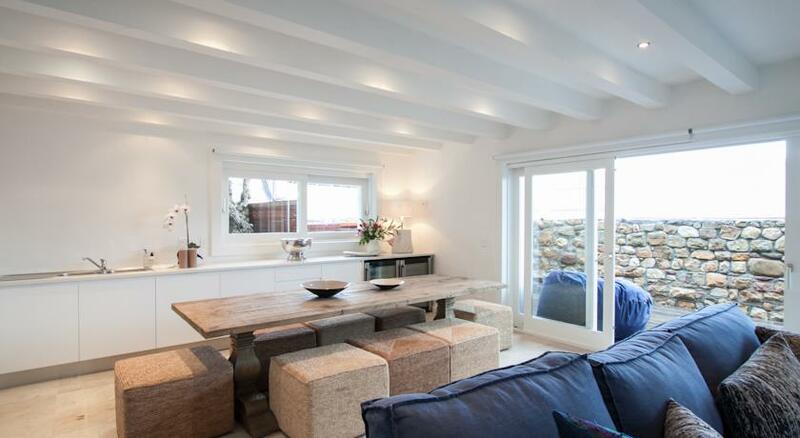 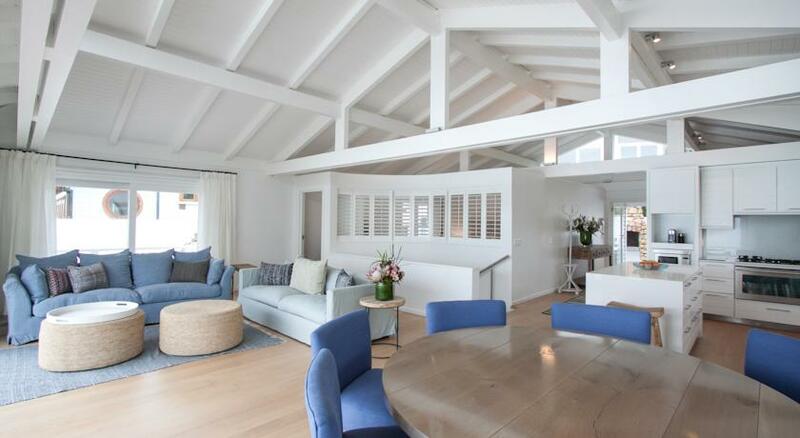 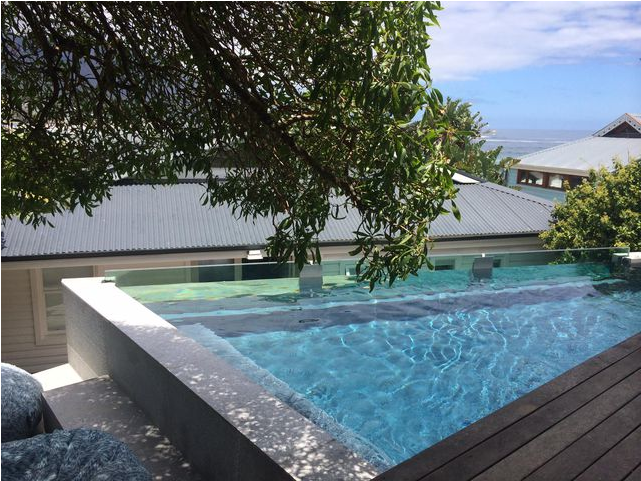 Gorgeous 5 bedroom bungalow right on the beach in Camps Bay. 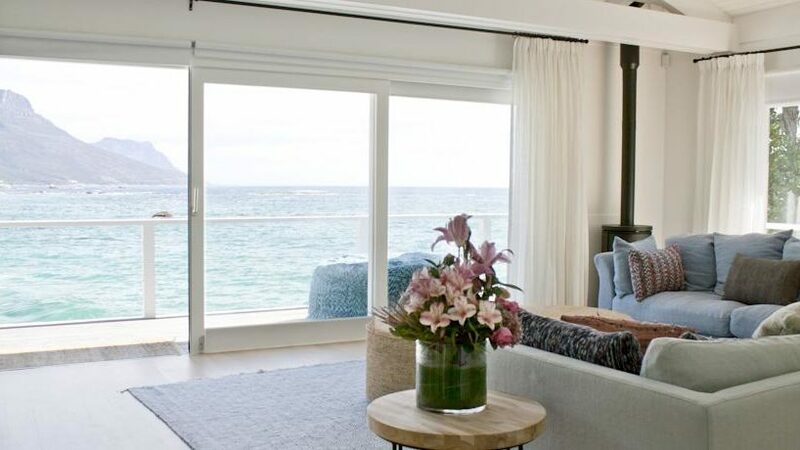 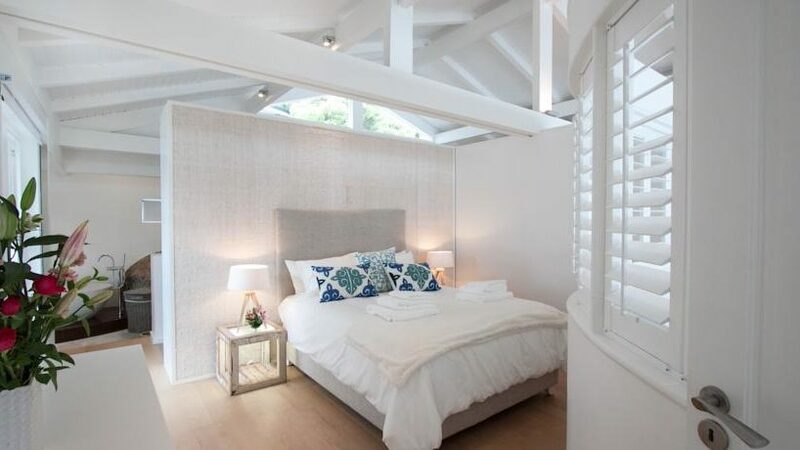 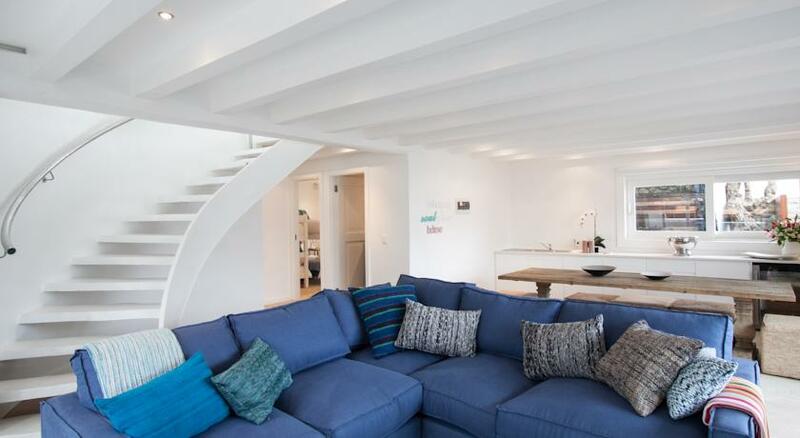 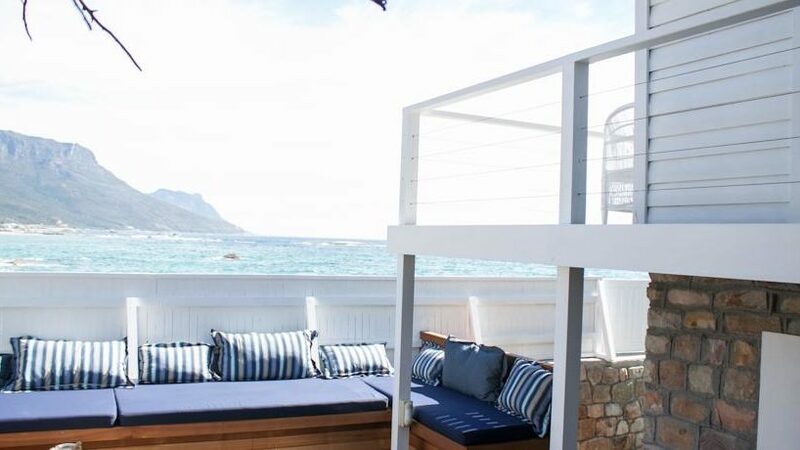 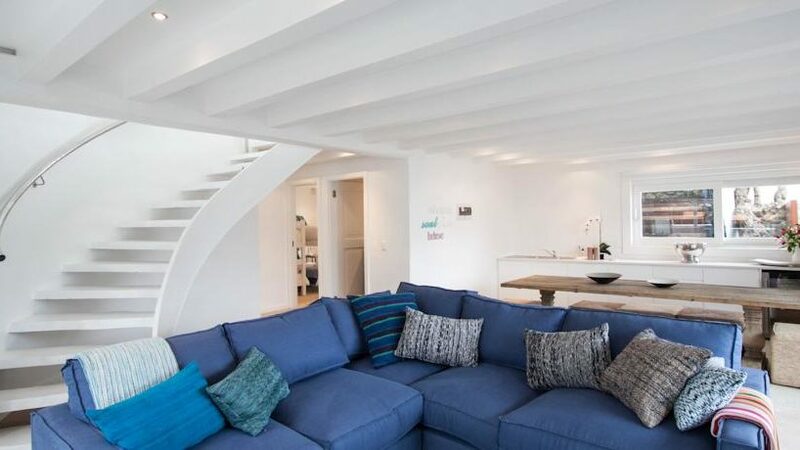 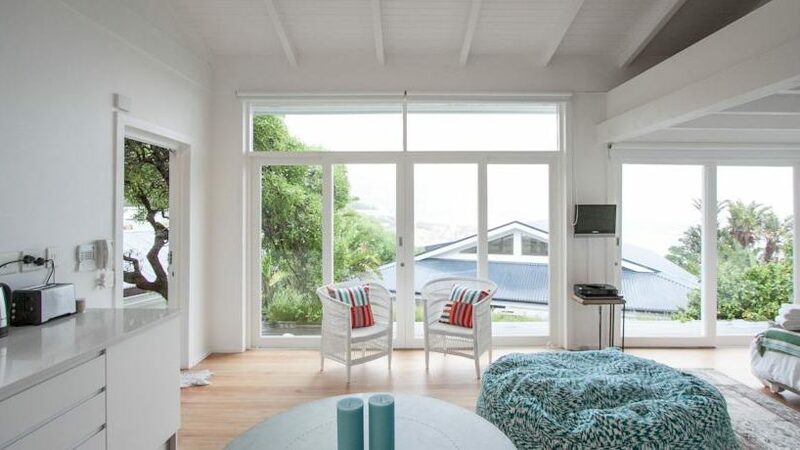 This stunning beach house in Camps Bay sleeping up to 12 guests 3 bedrooms are located in the main bungalow (2 double rooms and one bunk room) and one lovely open plan bedroom in an adjacent cottage with a mezzanine level with twin 3/4 double beds. 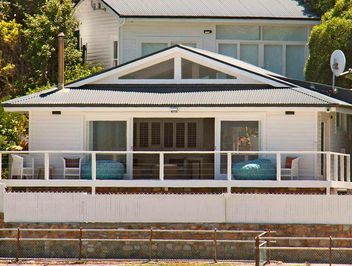 The holiday house is perfect for a family or two families on holiday together. 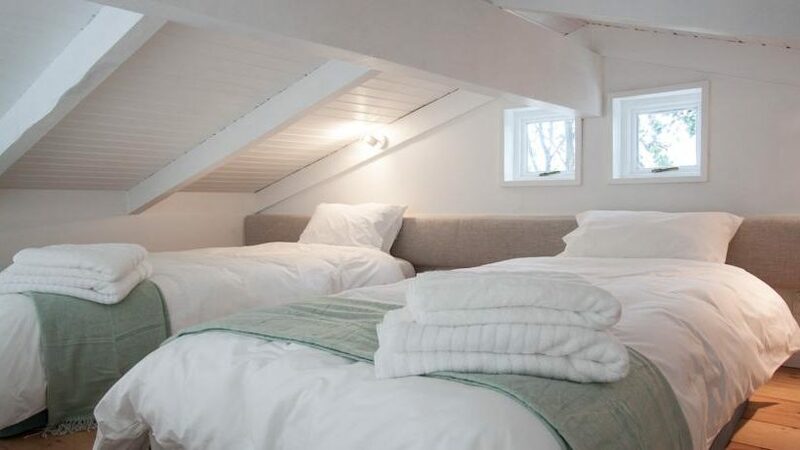 The self catering house is fitted with all the little luxuries to make your stay as comfortable as can be and enjoys both a pool and a jacuzzi as well as having a lovely garden. 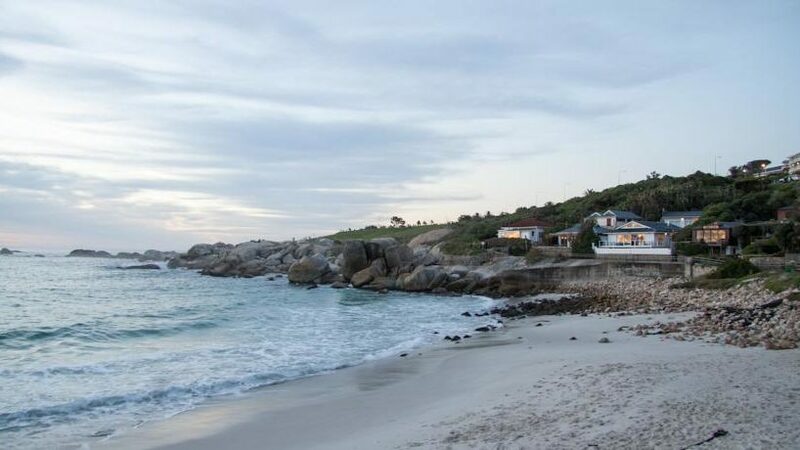 The house has wonderful sea and mountains views and is the perfect location in which to watch the sunset. The house is directly on Glen beach, the adjacent beach to Camps Bay. 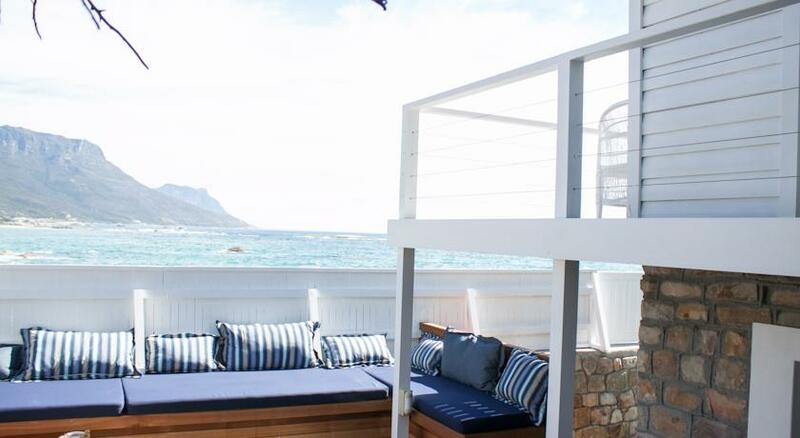 Walk to Camps Bay strip in just 5 minutes where you will find plenty of restaurants, bars and cafes. Beachfront, Daily maid service, Free WiFi, Garden, Heating, Laundry, Terrace.